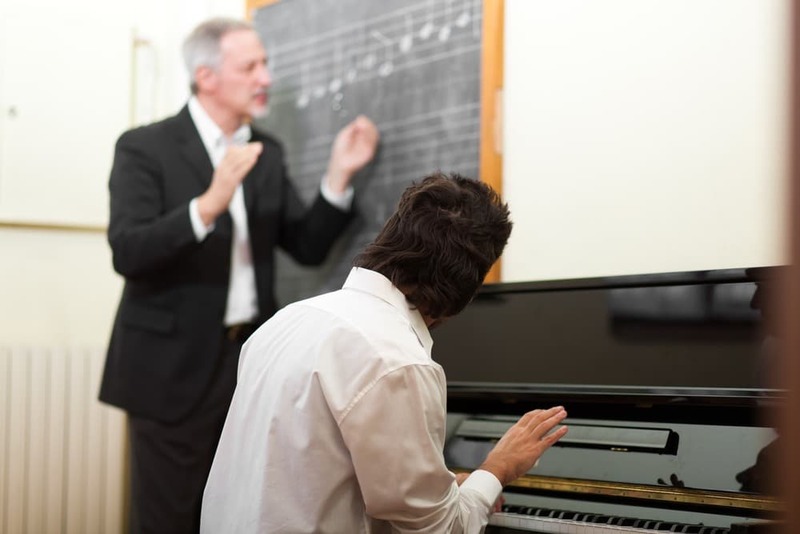 Off-putting as they may sound, piano lessons for adults are a common practice, and there’s no reason not to try them. Some people think that learning the piano is reserved only for children and younger generations; somehow, “adult piano lessons” sounds too frightening. 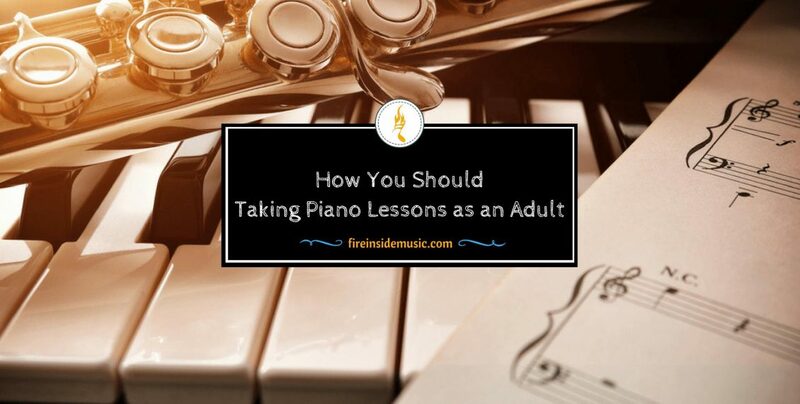 Luckily, there are many resources where adults can start learning to play the piano. With the advent of the Internet, the opportunities for adult piano lessons are endless. In this article, you will learn all you need to know about piano lessons for adults, including the best ways to start playing yourself. The most obvious answer to this would be – fear of embarrassment. It comes with age, older people are more easily embarrassed when it comes to public appearances, or picking up a news skill – especially if they have to perform in front of other people. 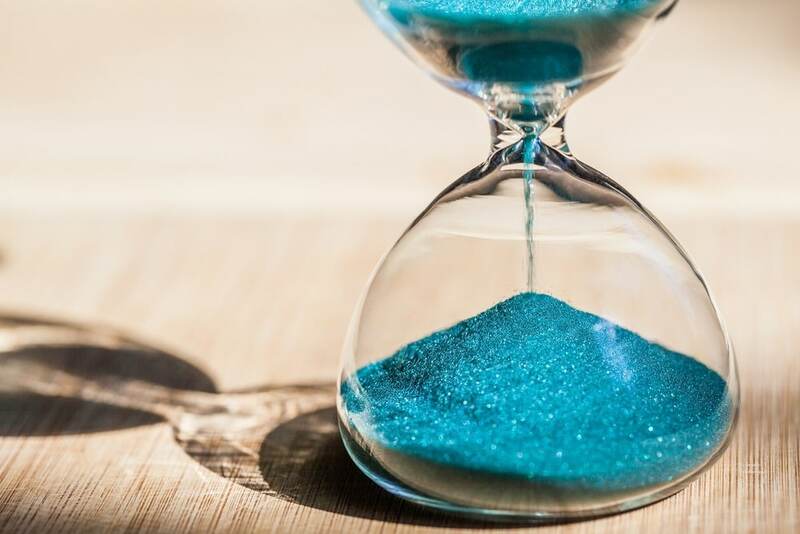 When it comes to their profession, they are fairly confident and express readiness to do it, but taking up a new skill is a different thing altogether. Another important reason is lack of free time. When a person is younger, he/she has more free time to pursue things of interest, such as learning a new language or playing an instrument. As years roll on, there’s less and less free time to do things which we really like. All of a sudden, you’re stuck in a rut and cannot seem to find a way out. And when you realize that learning to play the piano requires months, if not years of regular practice, you give up too easily. And these are just some of things which can happen. Remember – when it comes to learning to play an instrument, there’s no such thing as old age. There are no boundaries except those you alone place before yourself. Before taking up piano lessons, it’s really important to know why you’re entering this magical world of piano playing. By knowing what you want, you will do everything with more ease. You will experience less stress while practicing; you’ll find a teacher much easier, etc. When you don’t know what you want to achieve, you will be in the dark forever. For example, if you only want to learn the basics of piano playing, and be capable of playing simple tunes, you will know what to focus on. 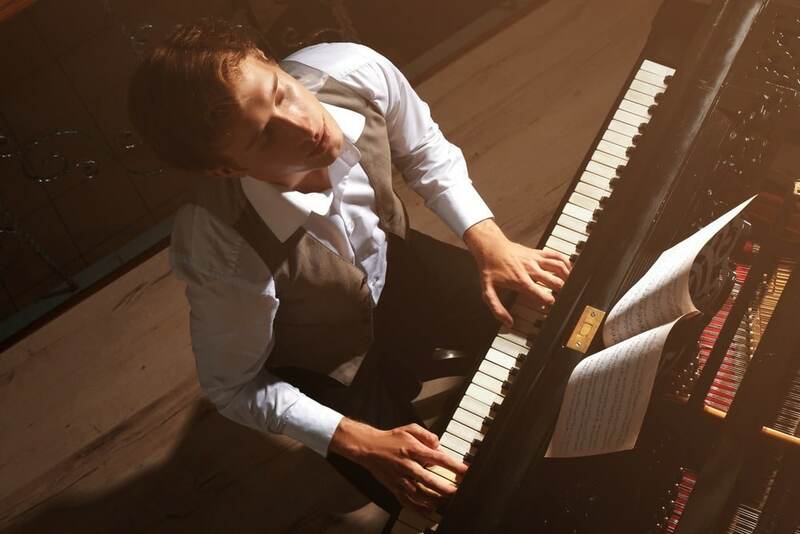 As a result, you will work on a specific area of piano playing and dismiss all the rest. On the other hand, if your goal is to be a good classical player, then you will have to roll up your sleeves are work hard to get there – but at least you know what you want. Remember – wandering around without figuring out what you want out of piano playing is a waste of time, and a waste of your nerves. 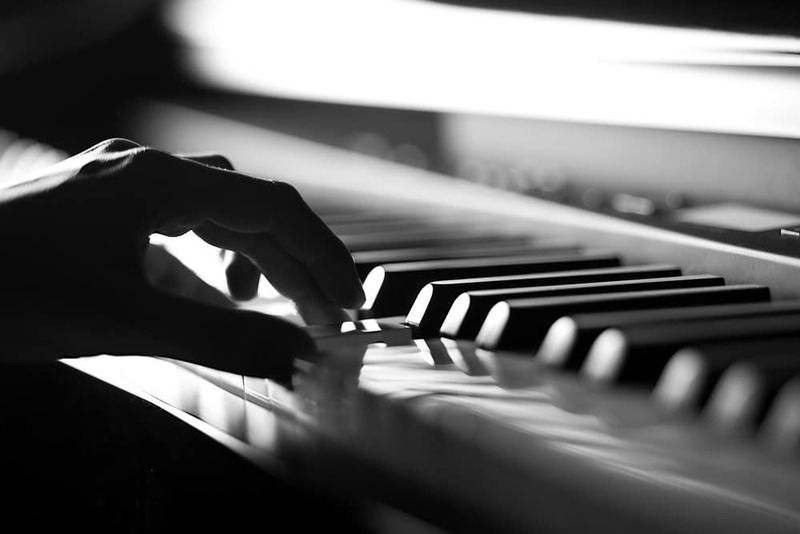 Once you’ve decided what it is you want out of piano playing, be sure to have enough time for actual practicing. If you don’t have enough time, you will never be able to work anything worthwhile, let alone improve as a piano player. Mind you, in the beginning – it doesn’t have to be a lot, but it should be set in advance. Allot two or three playing sessions per week, with every sessions lasting 15 minutes. This will be enough for the start. However, be sure to commit to your playing schedule, and put in the work. The last thing you want to do is skip a session – this is bad for habit-making. When we say “habit”, it is meant in the most positive sense, because there are also good habits. Playing the piano should become a habit to you – that’s how you will fight off all the negativity your subconscious might send you when you’re starting out. So, don’t think about it – just play at your regular sessions, it will be enough for the start. There is no learning i.e. no advancing on the piano unless you’re relaxed and comfortable in the process. So, the important thing is to be focused solely on playing the piano in the moment, without thinking about the end result. The end result should be just – playing the piano. Also, don’t choose the time of day when you have a lot of work to do, or a lot of commitments. You should be free to pursue piano playing at least for the time you allotted to each session. Furthermore, it’s really important to sit through a playing session in one chunk, without answering the phone or things like that. Stay committed and focused. Many people are bored with music theory and all the non-playing parts of learning the piano, and they tend to skip them altogether. Whatever your end goal might be, do not to skip on the theoretical aspects of learning the piano. 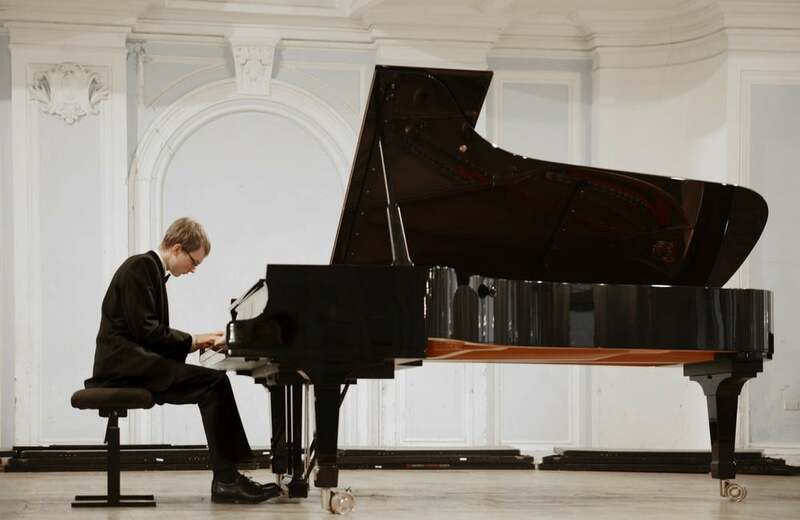 You don’t have to become an expert on the subject, or some kind of scholar – but there’s nothing wrong with knowing a little bit of theory on the piano. First of all, you can start by reading a book or two on the history of the piano, and the piano in general. Having some knowledge on your instrument of choice will only benefit you in the long run. 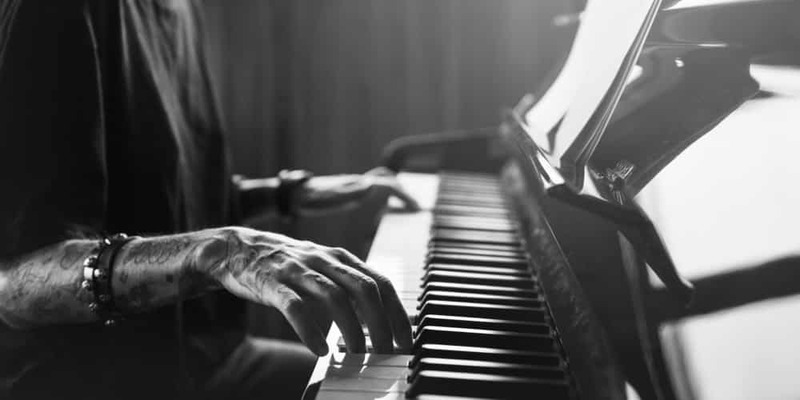 You will feel more connected to the piano if you know a little bit about it. Mind you, it doesn’t have to be a lot, but something’s better than nothing, right? Although it may not seem that way, your piano playing will be better if you have some theory under your belt. The last thing you want to do is rush into expert area overnight. First thing’s first, so find a good beginner course to get the ball rolling. You have many options to choose from: you can buy a book, a CD, a DVD with video lessons – or go online and buy a piano course on some of the piano learning websites – and there are many of them. There are also free piano learning resources, and you are encouraged to check them out, but at some point you should definitely consider paying for a course. Why? For the simplest of reasons – paid courses contain way more material than free ones. Mind you, you don’t have to spend a fortune on it, but anything between $150-300 for a beginner course is a bargain. Of course, it can go up, but if we’re talking about an online beginner course, that’s pretty much the average price. Buying an online course is one thing, but employing a private tutor is completely different. Yes, you will benefit greatly from an online beginner course, however – you cannot make a lot of progress by sticking to it. Once you feel you’ve mastered the basics of piano playing, you should move on to more advanced material. A private tutor can be of great help to you along the way. Why is it good to have a private tutor? Well, because working one-on-one is still considered the best way of learning a new skill. Technology can help facilitate some points, and maybe even speed up the learning curve, but working directly with a person is way more beneficial. You can also opt for video lessons, but that’s not the same thing. That will be more similar to having an online course, and you should be past that by this time. Video lessons are more suitable for language learning, but not so good for learning an instrument. Just look at sites such as YouTube: there is a lot of content there, but it’s not the same as playing with a person next to you. The next step would be attending an online academy, but that’s just like having a video course – it won’t produce the desired results. The next logical step is to hire a private tutor. There are a lot of private tutors out there, so be sure to do a good search and pick the best one for you. You can search online, or ask friends or colleagues for a recommendation. The prices per lesson differ greatly, and they go from $30 up – but the price isn’t the decisive factor here. You should find a person with whom you can feel relaxed, and who will encourage you all the time. It’s quite normal to feel slightly anxious during your first lesson, but a good tutor will find a way to relax you, and help you feel more confident. A private teacher cannot force you to do something you don’t want to – they are only able to help you understand certain areas better, but the res tis up to you. If you really want to learn, you will. And so we come to one of the essential points of piano playing: not skipping units. 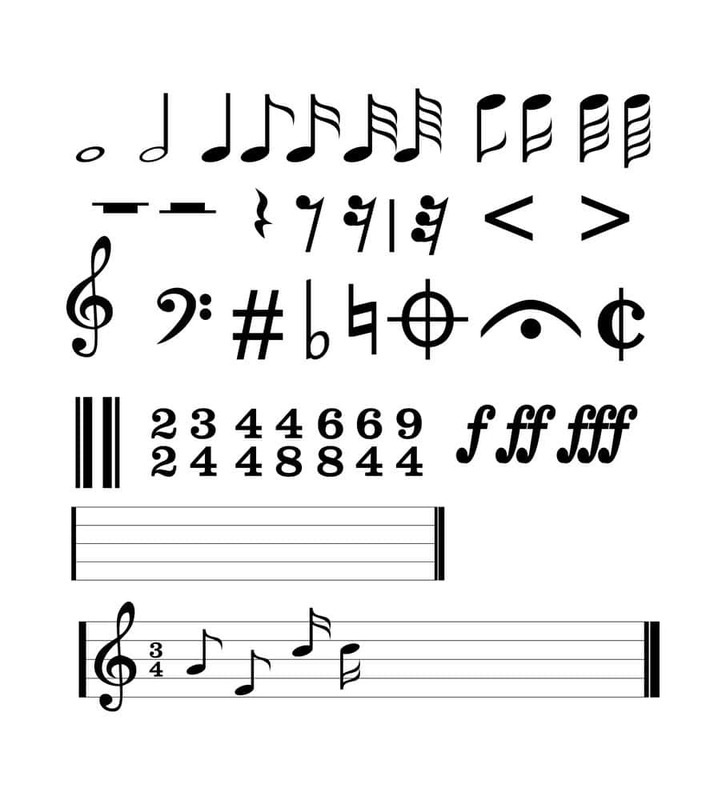 Every piano lesson, or a part of playing, consists of units. It’s important to stick to stick to your schedule and not skip any of the units. If you are bored with a certain piece you’re playing, it doesn’t mean you’re allowed to skip it. Yes, you can skip it, but remember that it won’t be beneficial to your overall playing. Every unit should be covered down to a tee, and worked on until it’s finished. Some people will have more problems with playing scales. Others will be stuck with rhythm playing for months on end. Some won’t pass the hand coordination for a long time. All of this is normal, especially when adults learn to play the piano. However, there’s no excuse for skipping units, because every unit that you skip will backfire on you sooner or later. If you’re constantly running into same old problems, skipping them, or quitting the lessons, is definitely not the way. If you don’t make enough progress, approach the problem from a logical standpoint and see where you’re lagging behind. That’s the hardest part; once you know where your problem is, you’re half way there. The key thing here is to keep working at it, and refuse to stop. Adult piano lessons are tricky precisely because of this – there are simply too many reasons to give up. But refuse to do it. You can ask your tutor to help you out with the problematic areas, or to slow down the teaching process if you feel you’re moving too fast. You can also ask them to break down the lesson into smaller, but meaningful units, so that you can understand it easier and let the information sink in. By working on every lesson without skipping it, and by communicating your problems to the tutor, you will learn much better and much faster. Adult piano lessons shouldn’t be approached with any apprehension whatsoever. Remember – the only fear you have is the fear of the unknown. It’s definitely possible to learn the piano even when you’re an adult. The methods presented here are a sum total of the best practices throughout the years, but it’s up to you to apply them or not. For some people, certain methods will be more beneficial than some other methods; however, all the advice mentioned in this article is definitely worthwhile. If you follow our guidelines, adult piano lessons won’t seem so scary to you, and you’ll learn the piano sooner than you think! Hammer Action Vs Weighted Keys: Which One Should You Buy? Thanks for sharing this.I’m currently working on the f# minor nocturne! they’re beautiful pieces.Don’t get me wrong, you have to be strong and confident to be successful in just about anything you do – but with music, there’s a deeper emotional component to your failures and successes. If you fail a chemistry test, it’s because you either didn’t study enough, or just aren’t that good at chemistry (the latter of which is totally understandable). But if you fail at music, it can say something about your character. It could be because you didn’t practice enough – but, more terrifyingly, it could be because you aren’t resilient enough. Mastering chemistry requires diligence and smarts, but mastering a piano piece requires diligence and smarts, plus creativity, plus the immense capacity to both overcome emotional hurdles, and, simultaneously, to use that emotional component to bring the music alive.Before I started taking piano, I had always imagined the Conservatory students to have it so good – I mean, for their homework, they get to play guitar, or jam on their saxophone, or sing songs! What fun! Compared to sitting in lab for four hours studying the optical properties of minerals, or discussing Lucretian theories of democracy and politics, I would play piano any day. 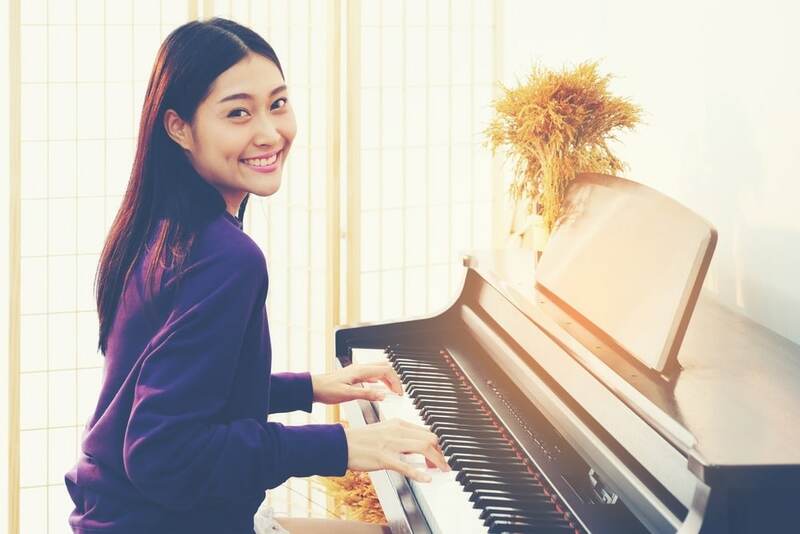 I like that you talked about how important it is to determine the reason why you’ll be taking piano lessons so you can have a stress-free experience while practicing. My husband once told me that he had thought of learning to play the piano when he was a child. Now that we’re both adult, I believe that he has now all the means to do what his real passion is. It will surely be a great experience for him to learn playing the piano if he can determine what he wants out of learning it. Thanks for sharing your article!